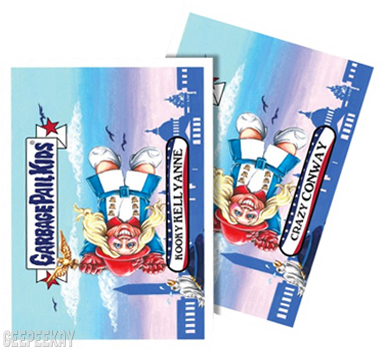 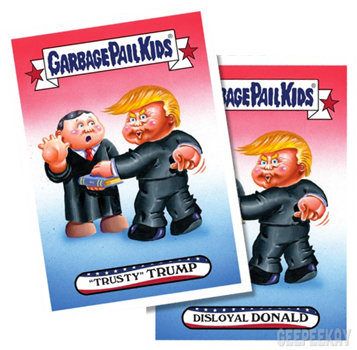 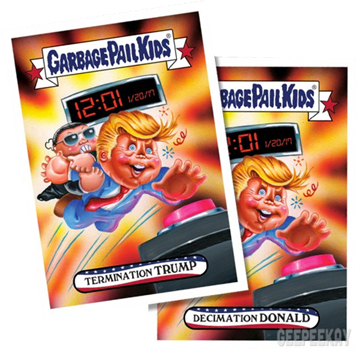 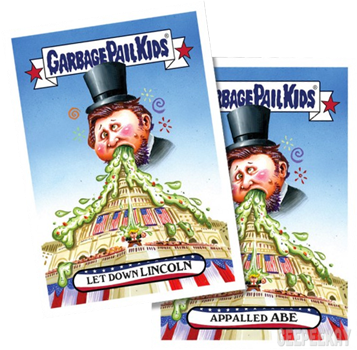 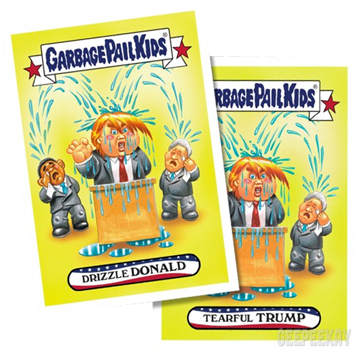 INFORMATION: The 2017 Presidential Inag-Hurl Ceremony set is the 19th online exclusive Garbage Pail Kids Apple Pie set released by Topps. 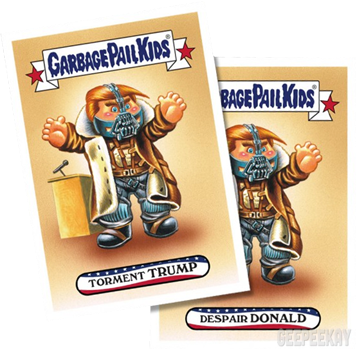 Embracing the utter-chaos that was the 2017 Inaugural Ceremony for President Trump, this set was available for a limited time and could only be purchased directly from the Topps website. 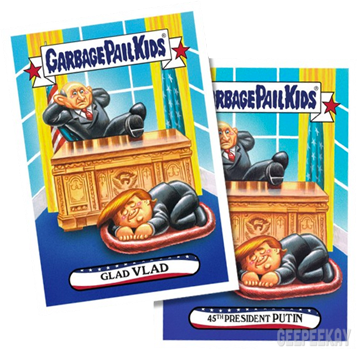 Also included in this set were three Wacky Packages cards (#9-11) but I have decided not to picture them here since they have nothing to do with GPK.